One of the most important parts of your car to get serviced is your brakes. Sadly, brake service is often overlooked which can lead to bigger problems down the road. That is why our auto shop wants to make it as easy as possible for you to come by one of our two locations in the Reno-Sparks area and have your brakes inspected and serviced. 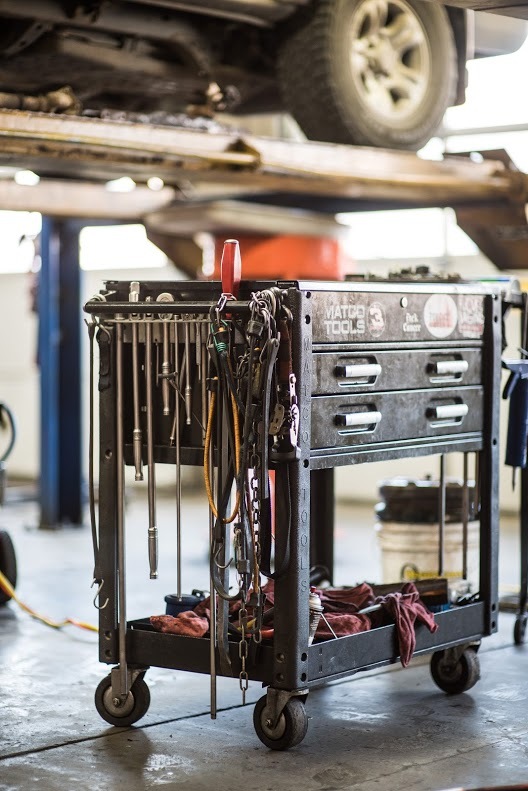 With certified mechanics and years of experience, you’re in great hands here at Levrett’s auto shop. During a brake inspection, we look over every part of your brake system to make ensure it’s running properly. That way you’re taking preventative measures and keeping the effectiveness of your car brakes optimal. Beyond brake maintenance, we also offer brake repair services. Sometimes driving conditions may have caused wear and tear on your brakes, a bump in the road, anything really, can cause your brakes to lose their effectiveness. It can be something minor like a simple part being replaced or a major rehaul of your entire brake system. Make an appointment with us today and we will make sure you don’t have to worry about your brakes. What is a brake inspection? A brake inspection goes over every part of your brake system tailored to the make and model of your car. Some of the parts that are reviewed during the inspection includes: brake pads, brake rotors, brake hardware, brake cables, brake fluid, and more. Contact us to learn more about our auto shop services and to schedule an appointment. While many often wait until their brakes are difficult to use or they give off a strange sound, it is often best to take preventative measures now to save you on a high cost later. One way to do that is through having a complete brake system inspection. Thankfully, you don’t have to get them checked too often to make sure they are performing properly. We recommend once a year to maintain properly functioning brakes. My brakes are squeaking when I use them. What is wrong? There are many parts to a car’s brake system, but more often than not hearing a weird sound likely indicates that your brake pads have worn out. This can be caused by a number of conditions such as consistent stop and go traffic, weather related wear and tear, like humidity, and even dust can tamper with your brake system. To identify the root of the problem we always recommend starting with a brake inspection.